Landlords in London are possibly £1,806 worse off since the vote to leave the EU in June 2016, according to specialist lender Landbay. The lender - using what it calls a conservative projection - says rental growth in the capital is now 2.84 per cent lower than expected back in June 2016, but Landbay warns this could be as high as 4.15 per cent. This higher estimate would leave the average landlord in London £1,806 short in rent due to subdued rental prices,. 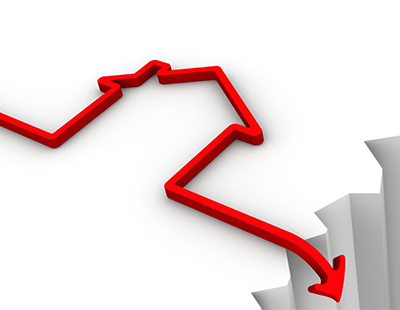 The capital’s property market, which some observers believe has suffered from uncertainty since the referendum, saw average annual rental growth drop from 1.26 per cent in June 2016 to a low of -0.33 per cent June 2017, before starting a slow recovery. Meanwhile in the UK as a whole the average rent for a property grew by 0.96 per cent in the year to December 2018. The national picture continues to be weighed down by slower growth in London (where growth was just 0.58 per cent) on otherwise resilient rental growth in the rest of the UK (which, excluding London, grew 1.16 per cent over the year). Rental growth in Wales and Scotland is slightly above the all-UK average. On a regional level, rental growth in the East Midlands (2.19 per cent), West Midlands (1.48 per cent) and Yorkshire and Humberside (1.40 per cent) continue to lead the way in terms of rental growth, while growth in the North East (0.01 per cent) continues its downward. “It’s hard to ignore the impact that the vote to leave the EU has had on property market in London. While tenants are better off, without necessarily realising it, uncertainty in the market has caused a conundrum for landlords” according to John Goodall, CEO and founder of Landbay. “Many landlords will have been looking to offset the Government’s punitive tax regime by raising rents, however the uncertainty surrounding Brexit has forced the vast majority to forfeit this to maintain a steady income. 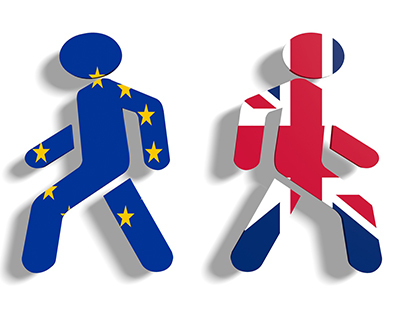 Do we have a Yes or No to Brexit? Why we don't hear the reasons? Provide us some figures and numbers why Conservative and Labour have a long dispute on the Brexit? Because Lack Of Concrete Information. Labour always say No, but what is their Plan? Conservative should let the people know how much the country can save by getting out of this big mess, for example? And what are the new opportunities ahead of us after Brexit?